Amount of available inventory divided by average monthly sales. 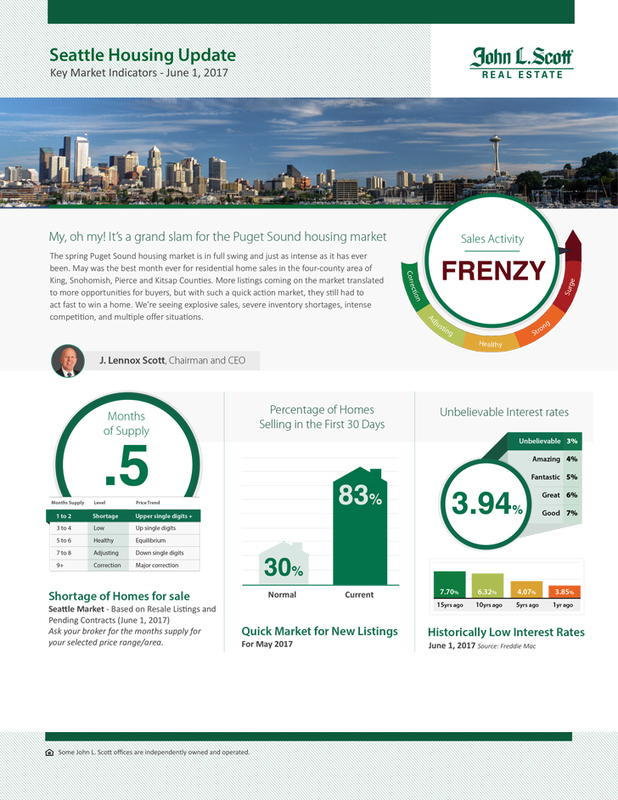 A lower number indicates high buyer demand, while a higher number indicates a balanced or low demand. Compare the normal percentage of homes selling in the first 30 days versus the current percentage.